The Ducks had a lot of recruits in town this weekend. One of the most intriguing prospects they hosted was 4-star 2020 linebacker (0.9240, per 247Sports Composite) Jaden Navarrette from Norco High in Norco (Calif). 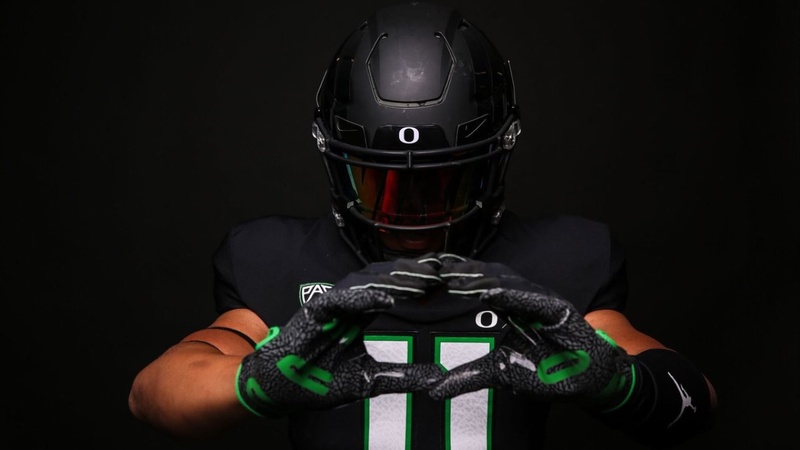 Navarrette visited the Ducks along with his teammate, running back Jaydn Ott, who committed to Oregon just last week. After returning from Eugene on Sunday afternoon, Navarrette took some time to speak with ScoopDuck about his trip. Navarrette just recently committed to the LSU Tigers.